Young Reporters for the Environment (YRE) is a network of passionate young people educating for sustainable development by producing, engaging, creative, environmental journalism. Coordinated by the Foundation for Environmental Education (FEE). …..we do have more information in Serbian. As the FEE Serbia, EASD started YRE Program in Serbia in 2014, as the pilot year. 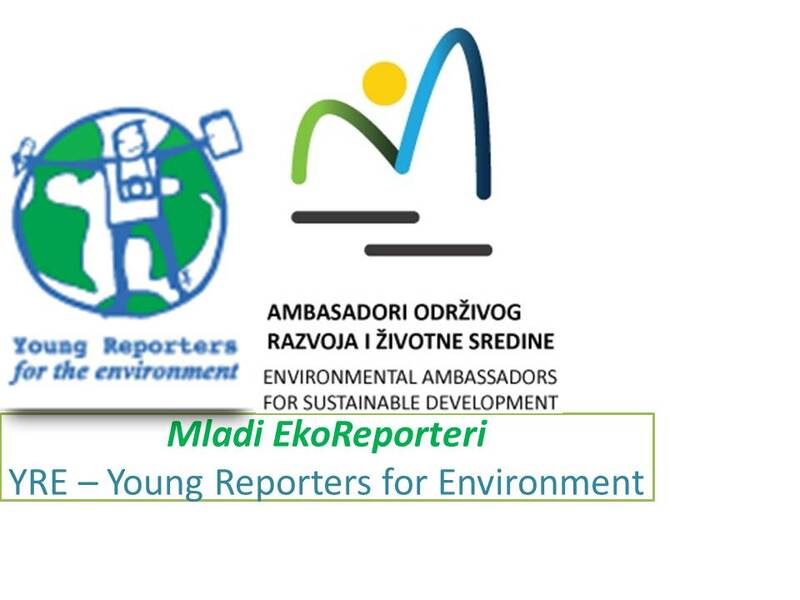 Aged between 11 and 21, young reporters investigate and highlight environmental issues and problems, wherever possible proposing solutions, via articles, photographs and videos.